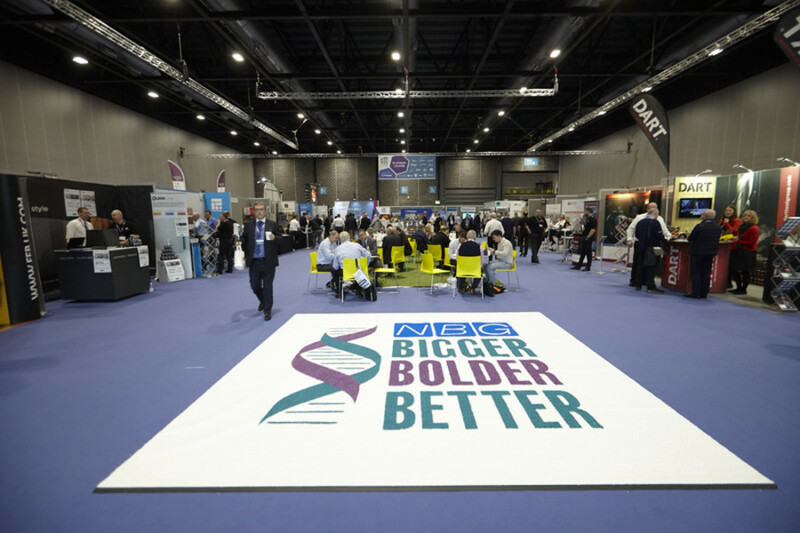 Resistant UK Sales Manager Martin Braithwaite will be attending the NBG Annual Conference at Liverpool Exhibition Centre on Monday 13th & Tuesday 14th November. As a thank you to our many valued NBG clients we’re handing out bottles of fizz for every qualifying order received on the Tuesday. 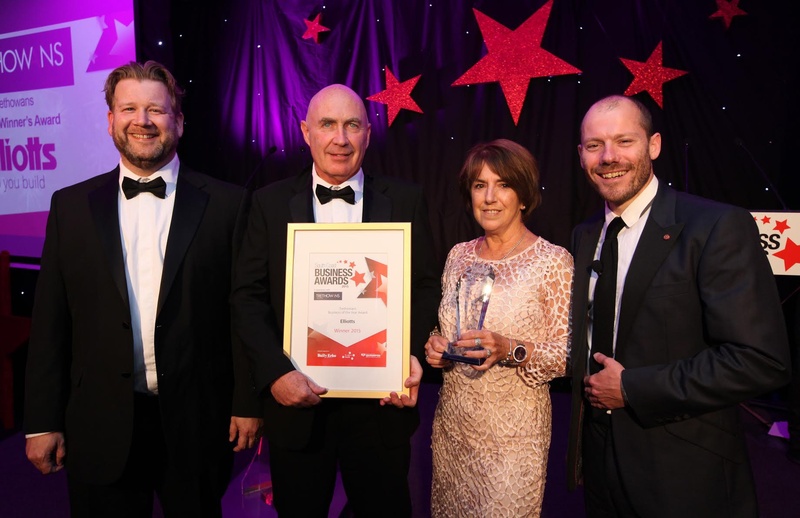 Elliotts are a major chain of family owned builders merchants servicing Hampshire since 1842. Spanning back 6 generations, this year Elliotts celebrate 175 years of proud trading history. There has been a great article done by the Structural Timber Association of which we, Resistant, are a part of, about the The STA’s Annual Survey of UK Structural Timber Markets. 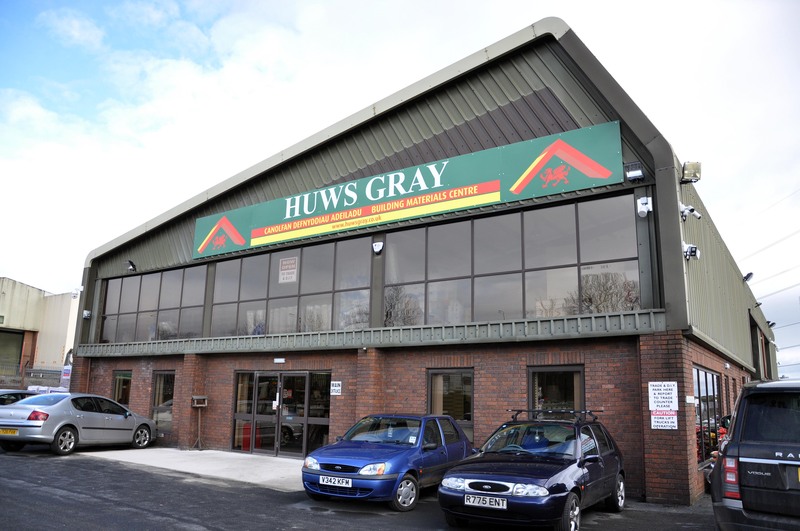 Huws Gray’s Winter Brochure features Multi-Rend! Huws Gray now features Multi-Pro MoistSure on their website! The Resistant Multi-Pro MoistSure is now available to buy on the Huws Gray website! Huws Gray have a modern and user friendly e-commerce website which now features the Resistant Multi-Pro MoistSure board at a great price, you can purchase it from Huws Gray here. UK Construction Week is fast approaching! UK Construction Week is the UK’s largest gathering of construction professionals coming together at the National Exhibition Centre in Birmingham between 10-12 October, which is next week! The event celebrates this exciting and dynamic industry, and will be a place to network, debate, discover innovation and celebrate excellence. Birmingham Fire Safety Workshop Tomorrow! How to know if a product is BBA and BIM assured!